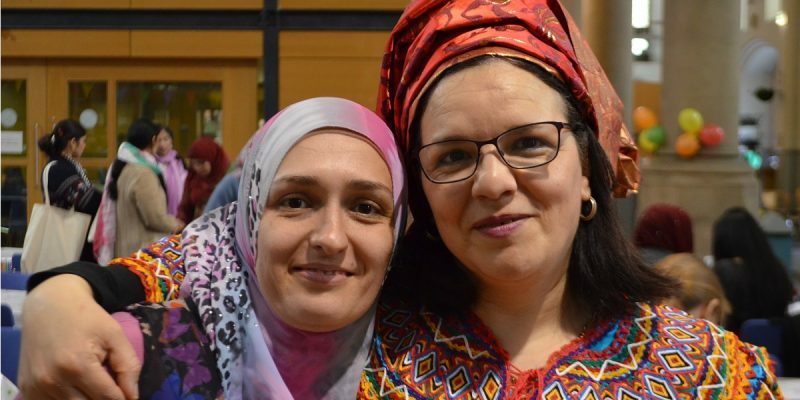 This is a group of Christian and Muslim women who meet to explore and discuss the similarities and differences between the Bible and the Qur’an, and form bonds of friendship. 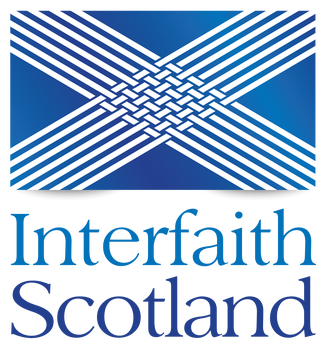 The group was established as a sub-group of the North Lanarkshire Muslim Women & Family Alliance, and has covered many topics of interest of both faiths. The group meets once a month on a Saturday in Coatbridge and would be more than happy to welcome new ladies, should anyone wish to visit or join the group.